The striking clarity of the compact and portable DJI Mavic Air is easily defined in this 4K video. It was shot in beautiful Scotland, United Kingdom, last December by White Stag Productions and shows the mystical pull of the legendary countryside. 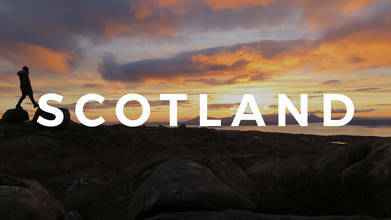 Enjoy this peaceful retreat through the smokey hills, still waters, and earthy pastures of Scotland.